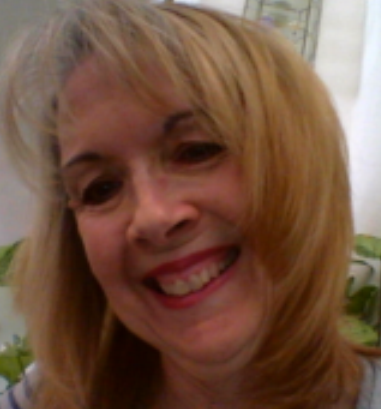 For Healing and Reading/Channeling Services and Specials, please see my website www.franhealing.com. New Services are now being offered athttp://www.franhealing.com/services.html . More coming soon! This entry was posted in channelings and tagged Ascension, Lady Quan Yin, Love Harmony Peace Freedom, New Earth, purification, True Divine Self. Bookmark the permalink.